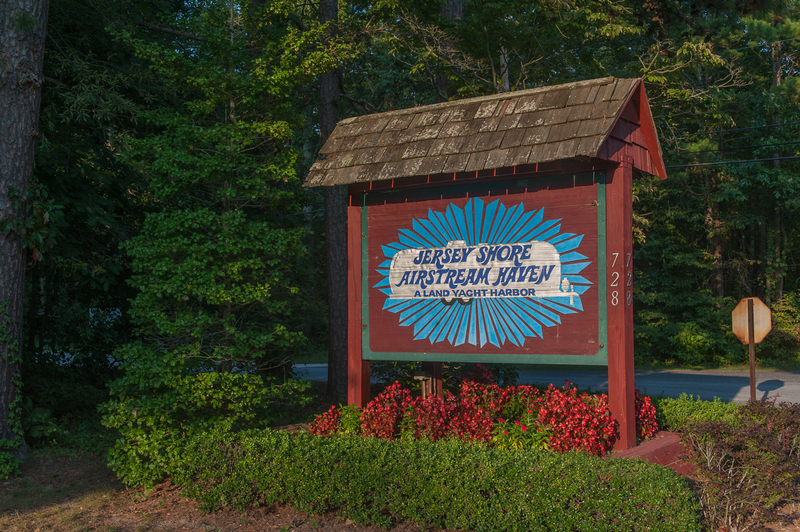 We spent two nights at JJersey Shore Airstream Haven, an Airstream only campground in South Seaville, New Jersey. The campground host, Keith, was extremely helpful to a couple of newbies and took the time to make sure we had the best site available and everything we needed for our first two nights in our new Airstream. 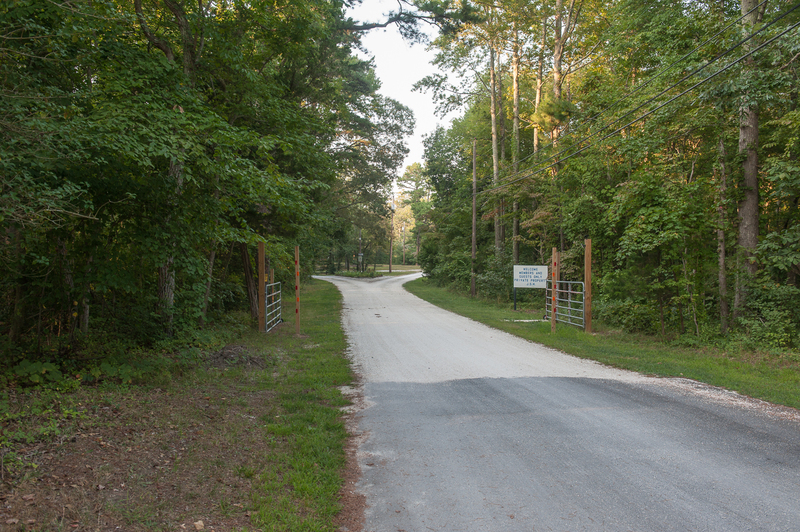 The campground is extremely clean, peaceful, and the people super friendly. The peace and quiet at this place must be experienced. 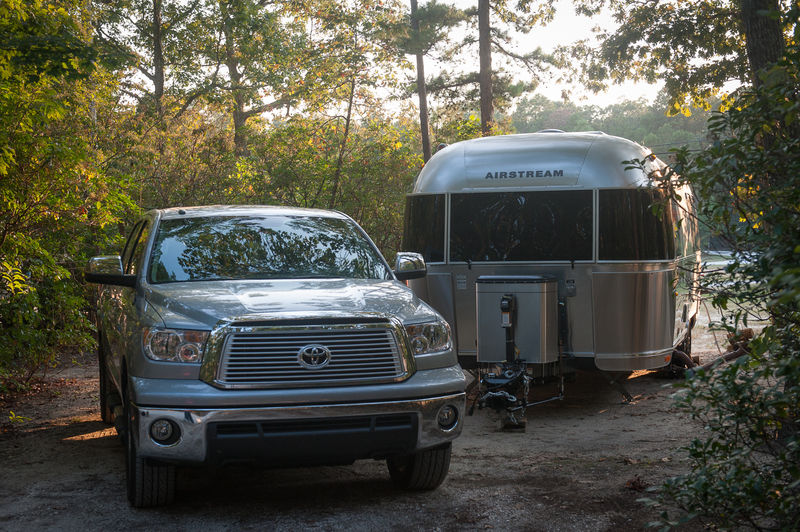 Jersey Shore Airstream Haven was the perfect place to start our new Airstream adventure. 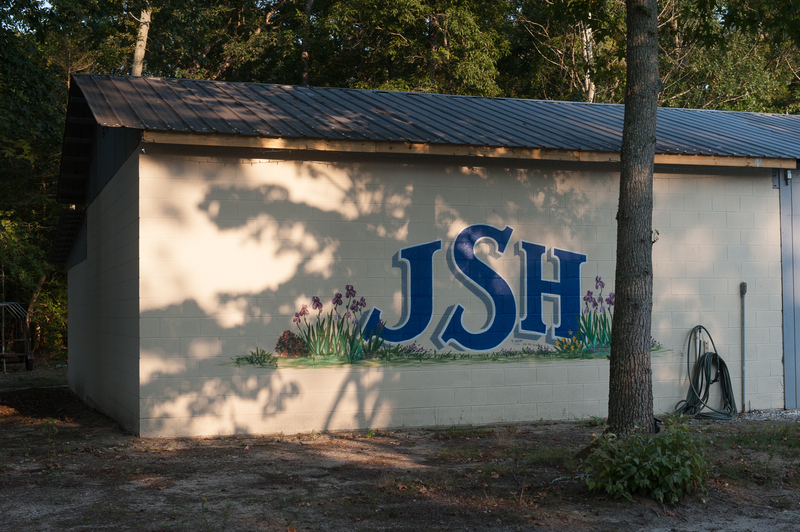 If you're in the area looking for the perfect area to relax and unwind, give them a call. You can thank us later.